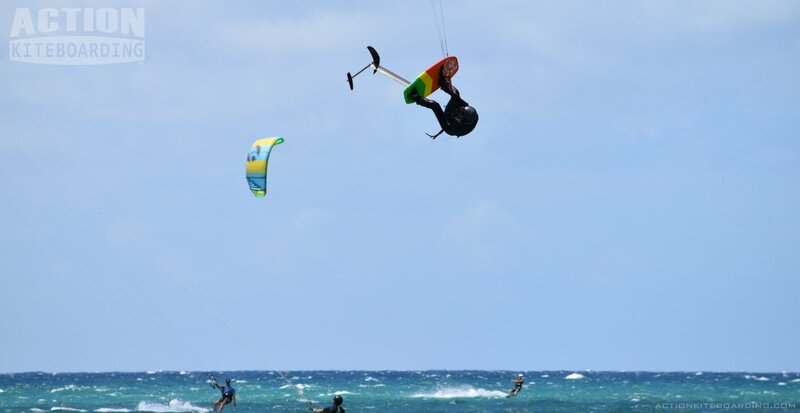 This 3-lesson course includes 9 hours of private kiteboarding instruction spread over three days. This is a discounted package. This course is the fast track into the Sport for people with a limited amount of time of challenging schedule. This course is designed for people with some prior watersports experience. The days need not be consecutive. 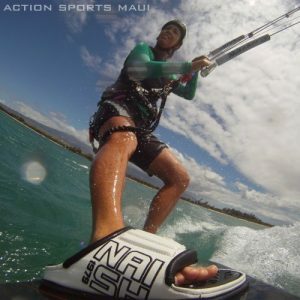 The lesson covers all the techniques in the Kite Intro Class, Covering the core skills. Wind direction and site selection, Essential kite flying skills are taught on land and in the water, including harness technique and board handling skills. This lesson covers all the basic safety protocols, safety systems and self rescue procedures, launching, landing and waterstart technique. With our progression method, you can advance at your own pace. We supply all the equipment necessary, and will change gear when needed to keep you challenged as you progress. This course is a suggested minimum for confident water persons who want to become independent and intend to buy their own gear.